Want to Win A TV?! 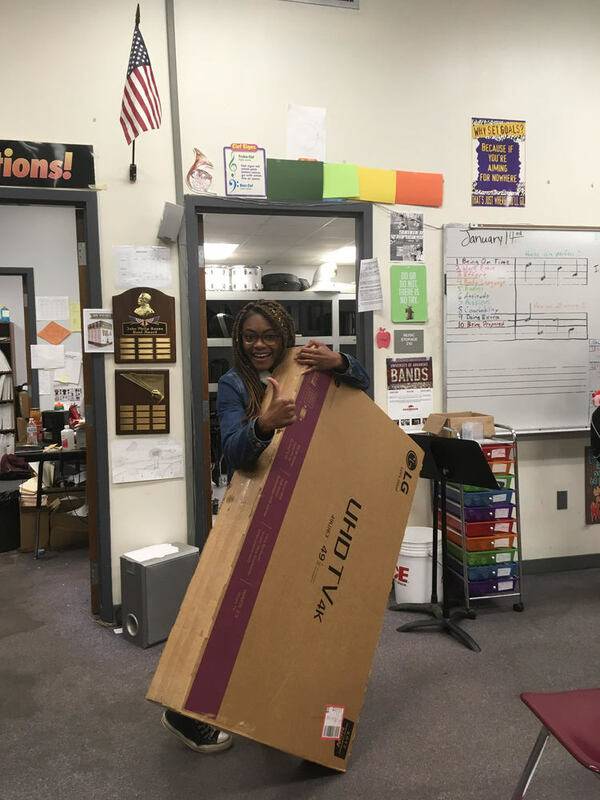 Barton Band is raffling a 49-inch LG Smart TV! Tickets are only $1 and the drawing will be January 29th. See a Barton Band Student for raffle tickets!